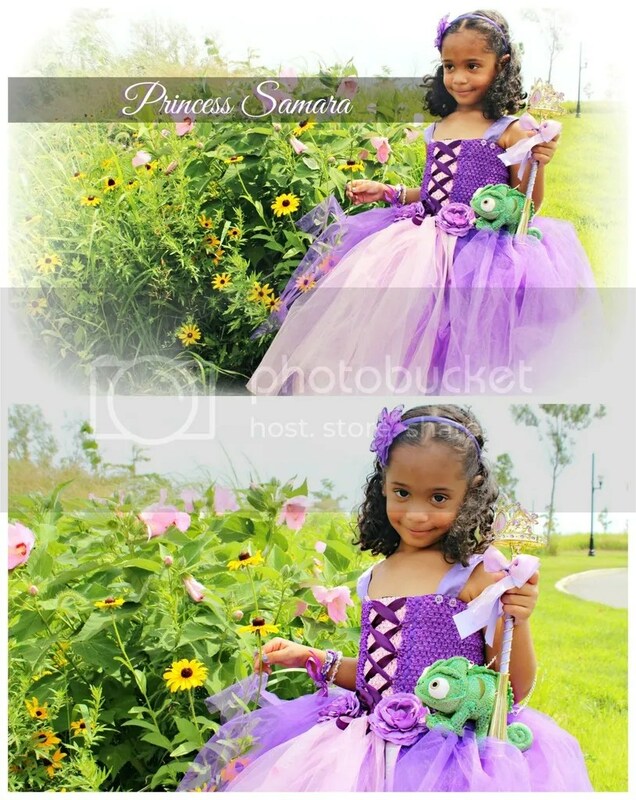 I had the pleasure of shooting the most cutesy little princess by the name of Samara. 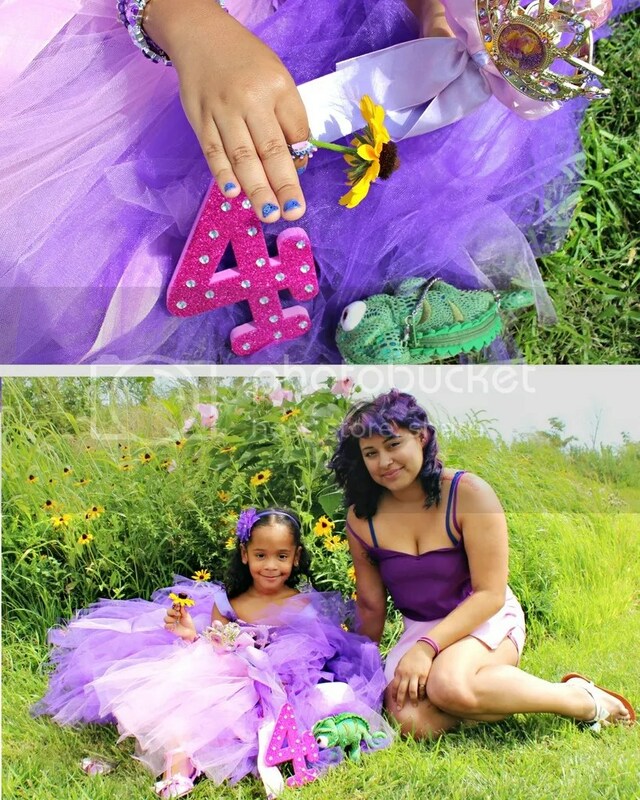 She was officially turning 4 years old and her “Tangled” dress was to die for! Mom Annette went all out for her birthday party (read that post HERE) and I had a great time. 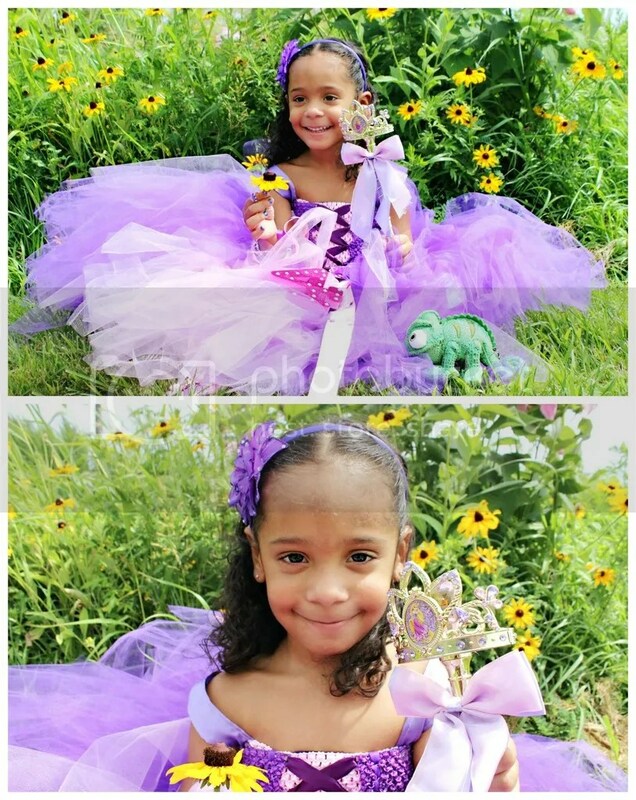 I figured every princess looks beautiful in a meadow, and to some green scenery we headed. It was a bit windy, but I love how these shots came out.